Liferay enables companies to build web and mobile applications that deliver engaging experiences across all channels. The jointly validated Dynatrace FastPack for Liferay helps organizations ensure an exceptional end-user experience across their customer engagement platform. Meeting hyperconnected customer demands with Dynatrace. 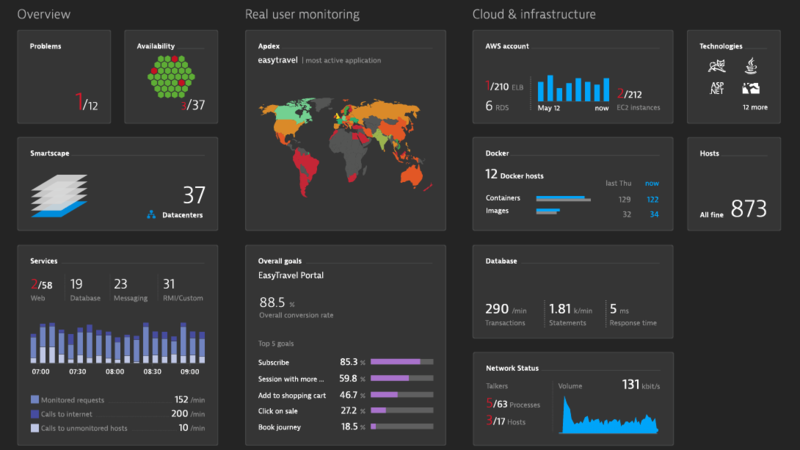 "Dynatrace truly understands the challenges in delivering the best end-user experience with a solution that delivers value across the entire project lifecycle."